Tune in to WRMN 1410 AM the fourth Tuesday of every month from 8:00 to 9:00 a.m. to listen to Chamber Chat, the radio show hosted by the Elgin Chamber of Commerce President & CEO Carol Gieske. 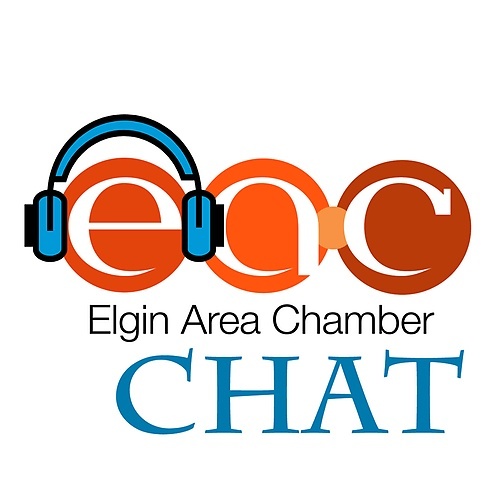 Conversations on Chamber Chat feature Chamber and community programs, local business issues, and what is going on in the greater Elgin business community. Each show also gives a quick rundown of what's happening at the Chamber in the upcoming weeks, and how that helps Elgin area businesses connect, grow and succeed. If there is a topic you would like to hear discussed, let us know sending an email to info@elginchamberr.com or call the Chamber Office 847-741-5660 with your idea! Thanks to Elgin Community Broadcasting LLC. WRMN 1410AM Radio and our producer Mark Bialek for making the show a success!